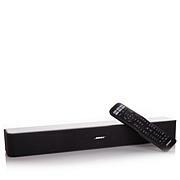 Play the things you love to listen to with this beautifully-engineered soundbar. 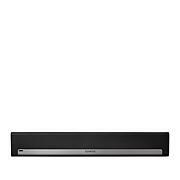 It delivers great audio for all your movies, TV shows, sports and games. 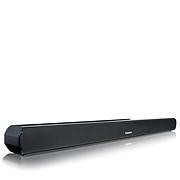 Complementing your HD television screens, this soundbar provides highly detailed, richly textured sound. It also works with Amazon Alexa so you can play your music, receive news updates, sport scores, weather and more. 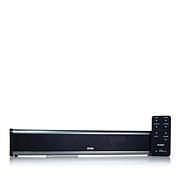 Rich, dynamic, home theater audio with the added help of Amazon Alexa — sounds perfect to us. 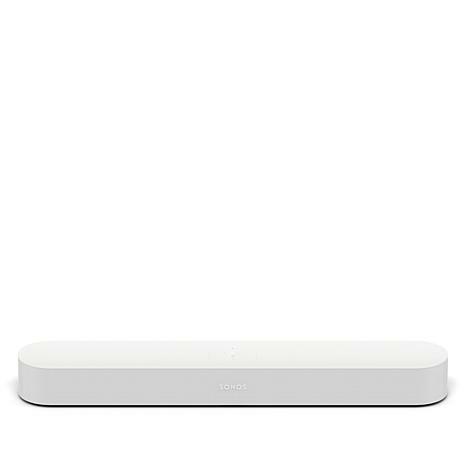 Remind me about Sonos upcoming shows.